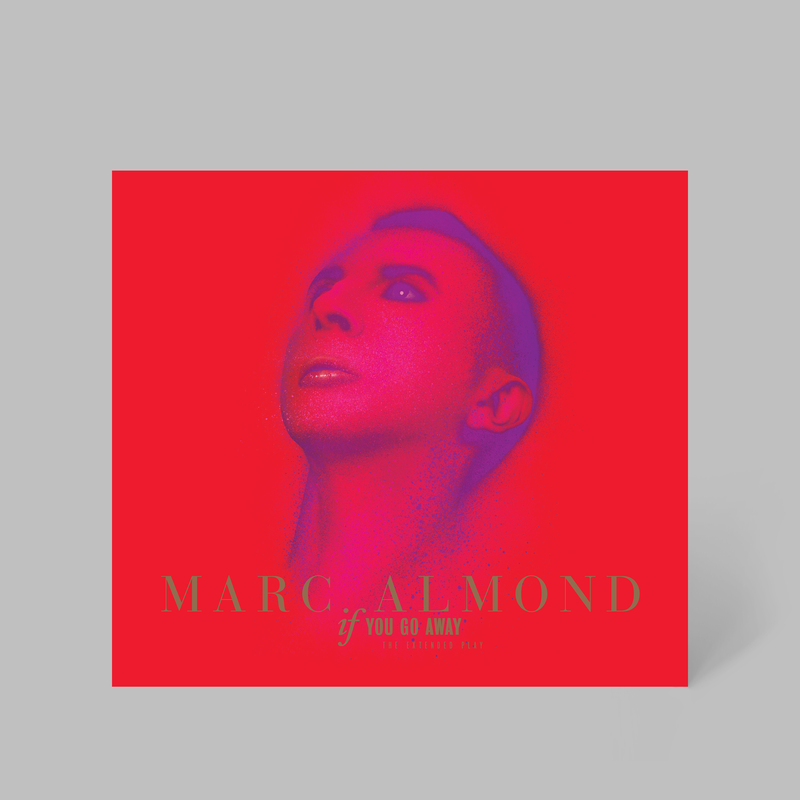 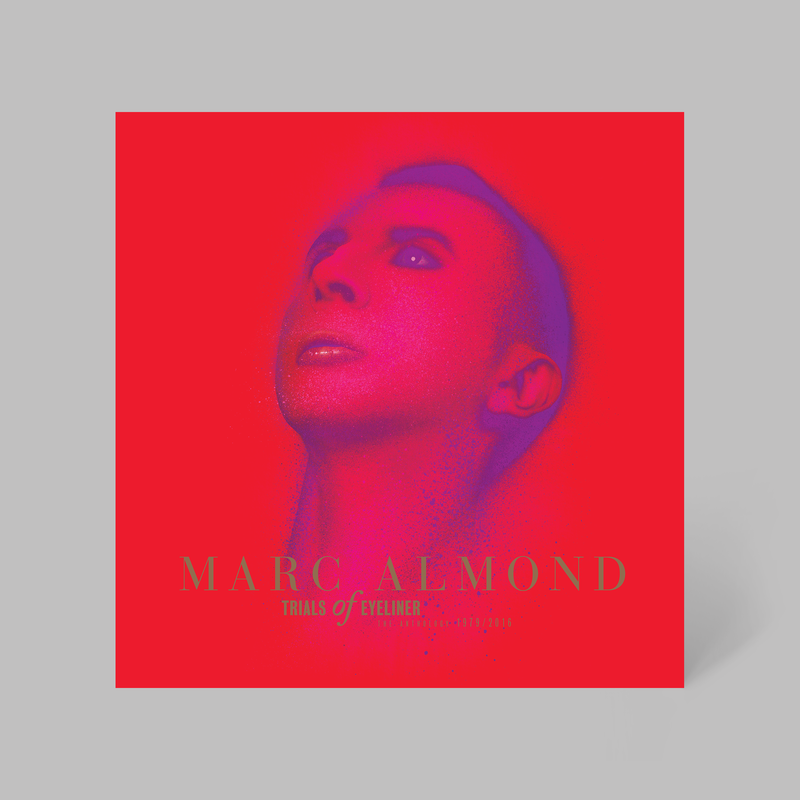 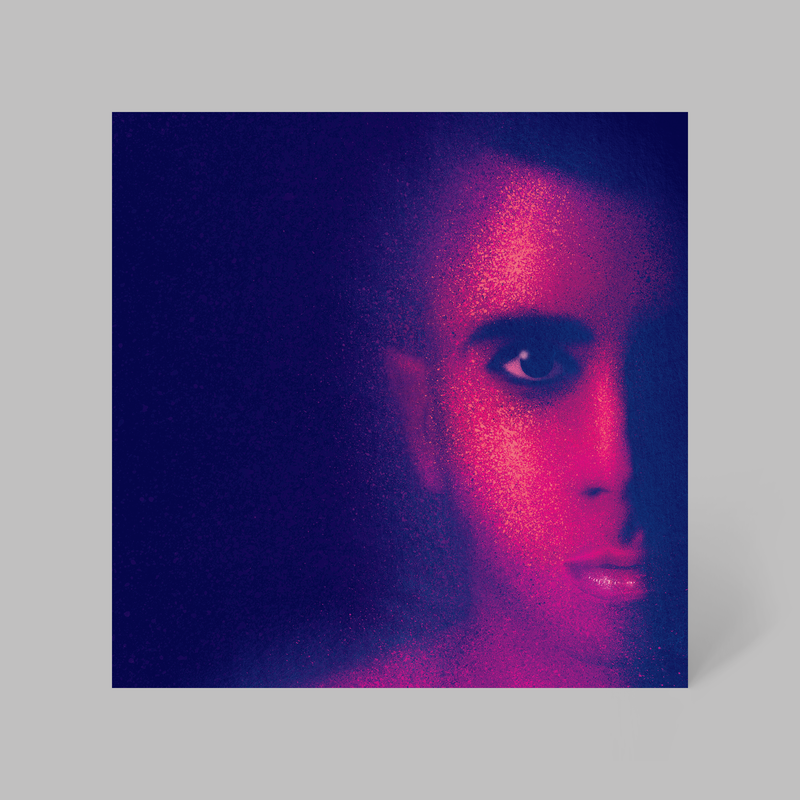 Universal’s catalogue division, UMC, commissioned me to work on the packaging for ‘Trials of Eyeliner’, a Marc Almond career-spanning anthology. 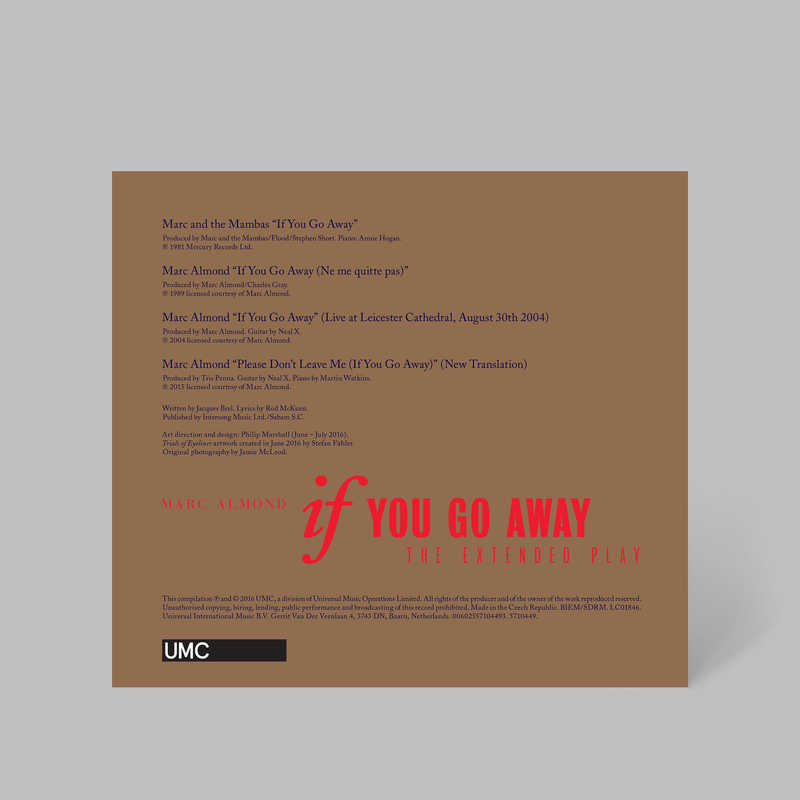 My team on this project comprised Stefan Fähler (illustrations), Gerard Forde (copy editing) and Parker (project manager), with me directing and designing. 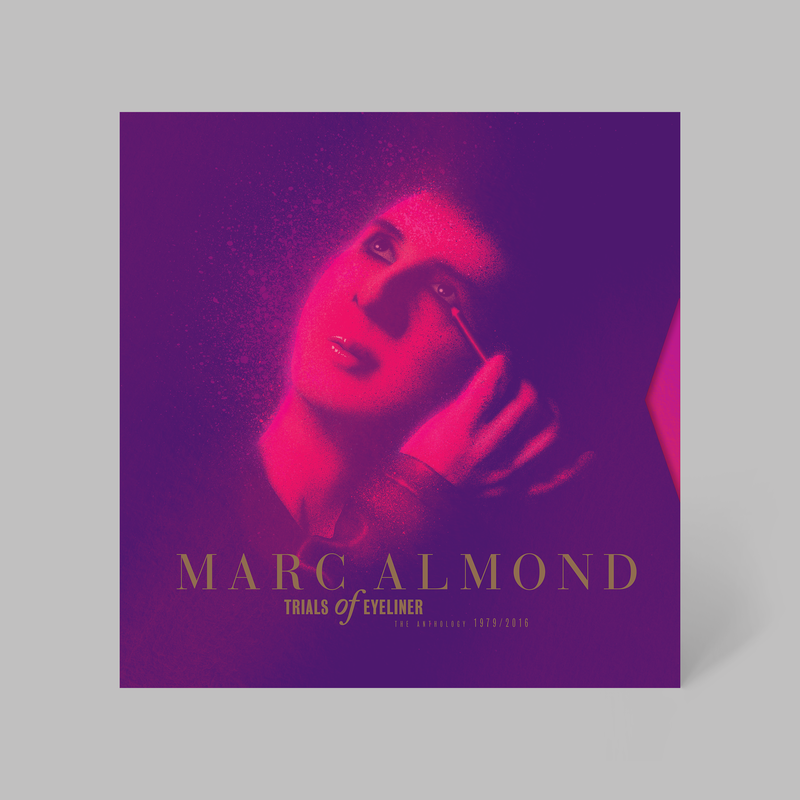 Personally curated and overseen by Marc himself, the 10-disc ‘Trials Of Eyeliner’ box set is both the first and the definitive career overview of one of contemporary music’s most respected artists. 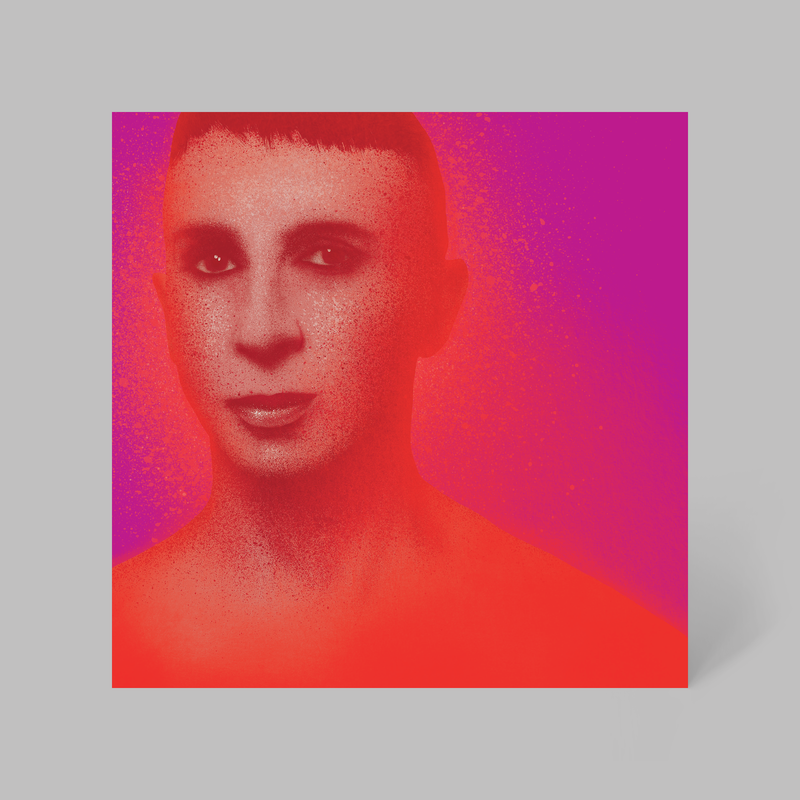 A deluxe 240mm x 240mm slipcase houses two six-page gatefold disc holders and a 64-page hardcover book with words by the Guardian’s Alexis Petridis. 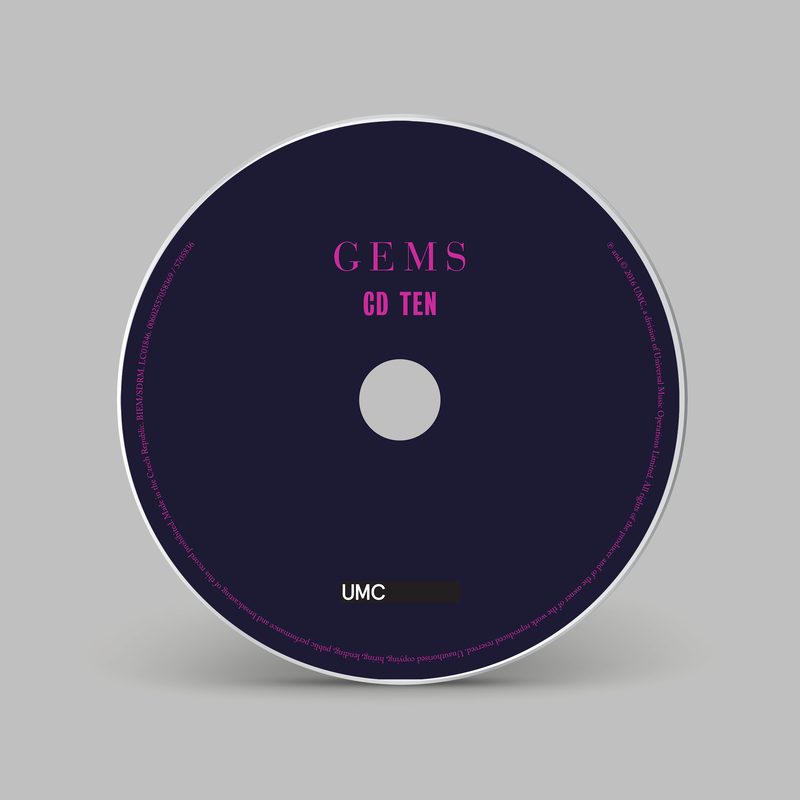 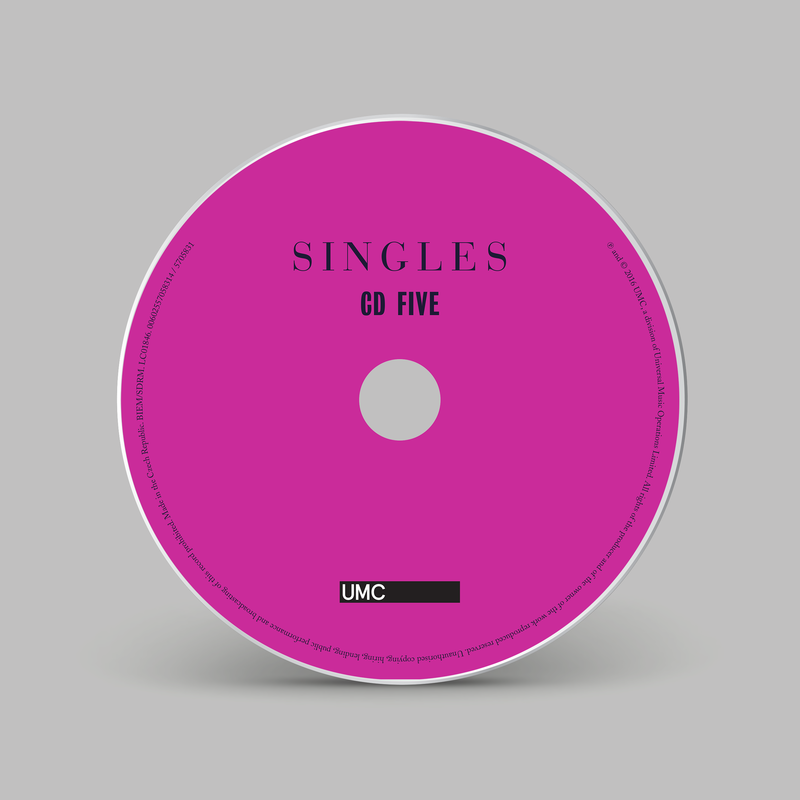 The first 500 copies sold were packaged with a bonus CD EP featuring four versions by Marc of the Jacques Brel song ‘If You Go Away’. 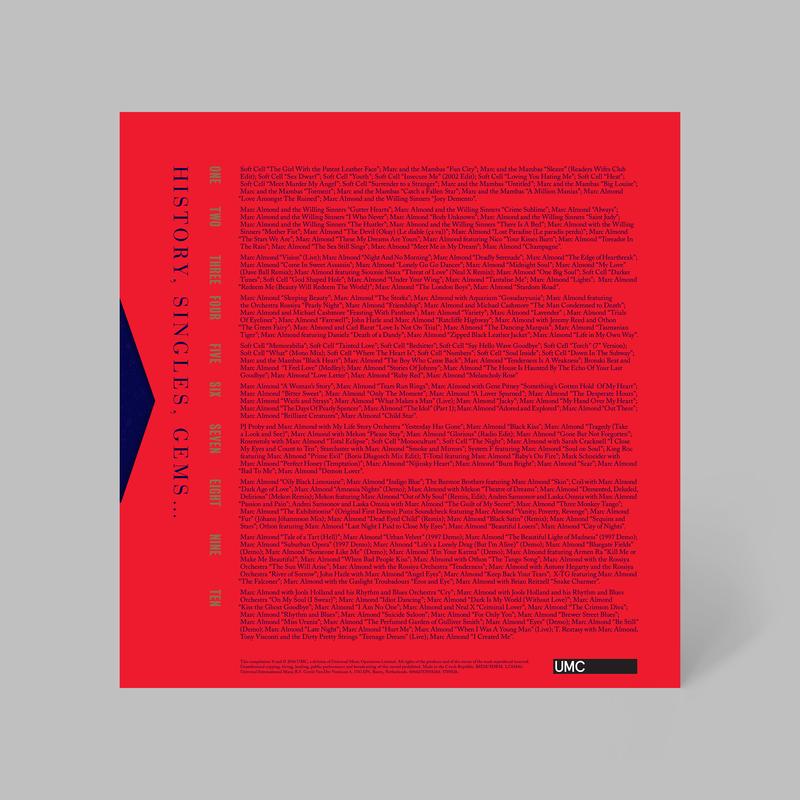 We also worked on advertising for the campaign.